When hashtags were first seen on Twitter, they were mostly classified as something that only the “geeks” could understand. But today, its usage has spread far and wide across all popular social media platforms; Facebook, Instagram, YouTube, Flicker etc. 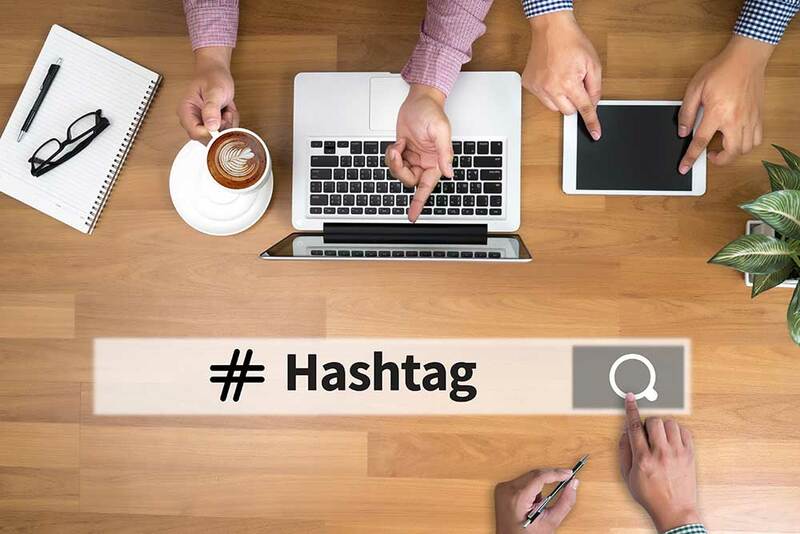 There are a number of platforms that have emerged which support hashtags and now they are even used heavily in traditional media. Create a trend! Make your creative campaign stand out by getting fans to participate in simple contests with easy entry to participate. Expand brand reach – Listen and look for real time opportunities. First do a little listening to see what the latest trends are and see how your brand can connect to an existing popular hashtag & get more reach. Paid media – Be strategic. Allow for organic growth and at the optimal time go boom and drive up with media. Partner with Traditional media. Use radio, print and TV commercials to be heard louder! Global Media Insight is a full-fledged digital advertising agency in UAE. If you want your brand to be heard louder across any social media platform, our expert team of social media professionals are always ready to design and develop the best digital strategies suitable for your brand. Give us a shout or drop us a line through our Contact Us page today!